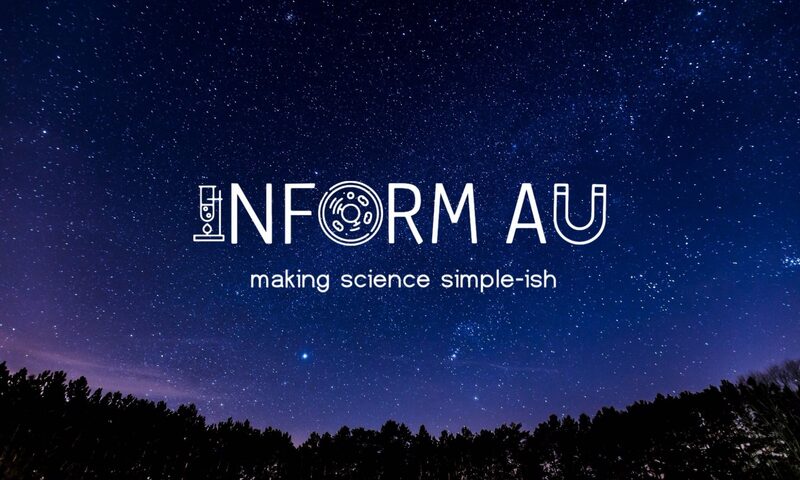 In episode 3 of the Inform AU Podcast I’m joined by Patrick Lenton and we talk about news articles relating to artificial intelligence and robotics and how Skynet is pretty much inevitable. Previous PostPrevious Bacteria Fighting Bacteria; How We Might Be Able To Beat Superbugs! Next PostNext The Fight Against GMOs; For or Against.